A Newfoundland man was killed after police launched an investigation into threats against the premier, authorities confirmed one day after the fatal incident. Don Dunphy, 59, died Sunday following a confrontation with an officer where "shots were fired," William Janes, chief of police with the Royal Newfoundland Constabulary, said Monday. The RCMP is now investigating the shooting. Sources say that Dunphy raised a gun before he was shot. Janes told reporters that the officer involved was part of the RNC's protective services unit, which provides services to the premier, as well as elected and visiting officials. 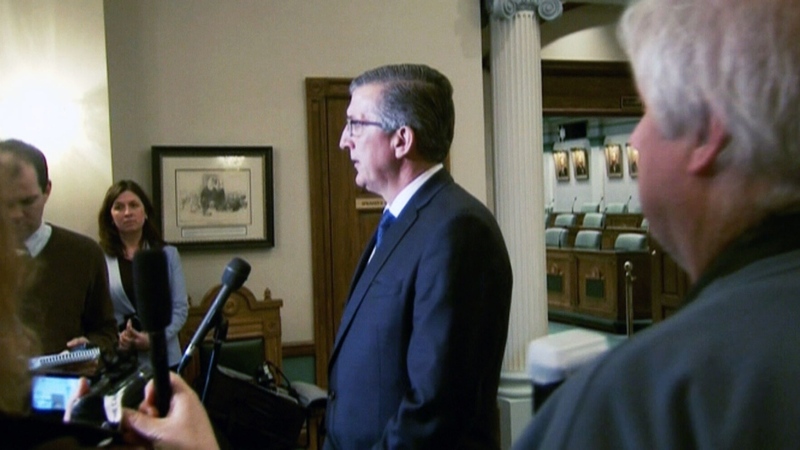 Premier Paul Davis said he wasn't aware of the tweets allegedly made by Dunphy, and was only notified of the fatal shooting in Mitchells Brook, N.L., after it occurred. He said it was his staff that alerted police to the tweets. A source close to the investigation told The Canadian Press that the officer was investigating an alleged threat to Davis at the time of the shooting. Janes said he didn't believe the officer had any backup during the incident, and did not sustain any injuries. "At approximately 2:30 p.m. yesterday, a member of the Royal Newfoundland Constabulary was in Mitchells Brook conducting inquiries in relation to an investigation," he said. "At the time the officer was confronted and shots were fired. Mr. Dunphy was declared deceased at the scene." Janes would not confirm reports that Dunphy had pointed a gun at the officer, citing the RCMP investigation into the incident. He also wouldn't comment on whether police were investigating any threats that were made by Dunphy on social media. He said the officer involved has been temporarily relieved of his duties, as is standard protocol for any officers involved in a shooting. Davis told reporters that he had not asked police to investigate any threats against him allegedly made by Dunphy on Twitter. He also extended his condolences to the Dunphy family, calling the event a "terrible tragedy." "I was shocked and deeply saddened yesterday to learn of the events that had taken place yesterday," he said. 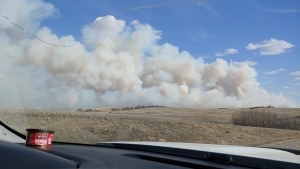 "This is a terrible tragedy for so many reasons. My thoughts and prayers today are with the Dunphy family." Dunphy had referred to himself online as a “crucified injured worker.” His tweets focused on workers’ compensation and revealed a disdain for the government. 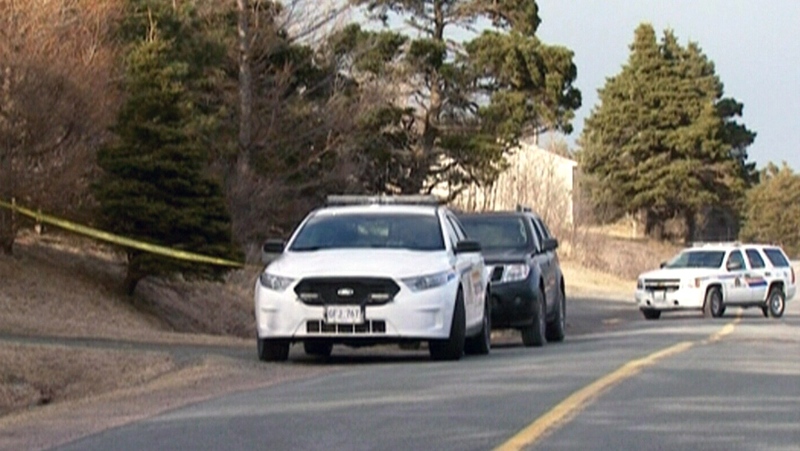 Police are investigating after a man was killed in the town of Mitchells Brook, N.L. on Sunday, March 5, 2015. Newfoundland and Labrador Premier Paul Davis speaks during a press conference in St. John’s, Monday, April 6, 2015.